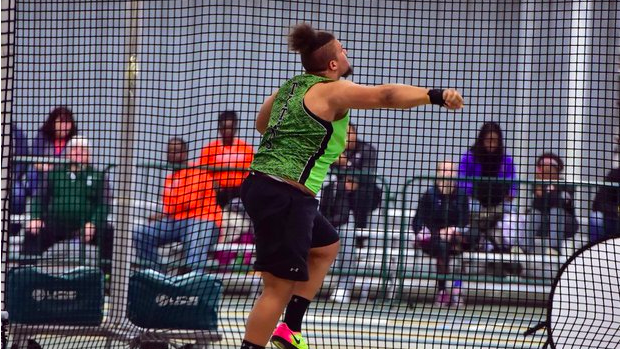 We broke down New Balance Indoor Nationals entries by state. Over the next three pages you will find the boys individual, girls individual and relay entries. These athletes will head to The Armory in New York to compete at New Balance Indoor Nationals this Friday through Sunday!